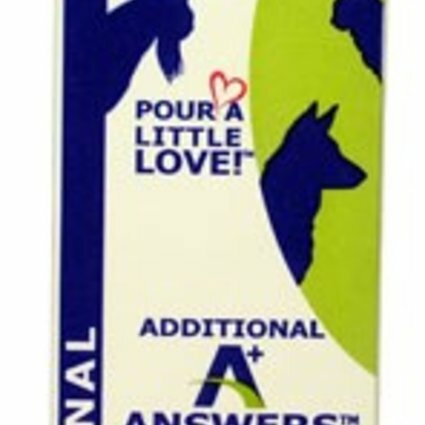 According to the Journal of American Medicine, Goats milk is the most complete food known. It contains vitamins, minerals, electrolytes, trace elements, enzymes, protein, and fatty acids utilized by the body with ease. In fact, the body can digest goat's milk in only 20 minutes. Having fat molecules one-fifth the size of those in cow's milk makes it easily digestible and tolerable to those with compromised digestive systems. 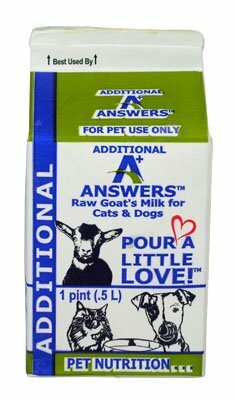 • Contains raw milk from grass-fed goats! • Great for fussy eaters! Ingredients: Raw goat's Milk with added cultures (Lactococcus lactis and Leuconostoc mesenteroides), Honey and Organic Cinnamon.